Carmen Lopez can only imagine what the sea looks like, but the blind 21-year-old Spaniard is in her element riding the surf. Guided by instinct and signals whistled by her coach, Lopez has been training hard to become Spain’s first blind female athlete to enter the World Adaptive Surfing Championship in La Jolla, California, on Wednesday. Autism or autism spectrum disorder (ASD) is a disorder that is often misunderstood because people lack awareness of autistic disorders. People who have this disorder often face challenges with their social skills, speech and non-verbal communication. Most autistic people also face sensory issues towards some sights, sounds and other sensations which can make them very uncomfortable. 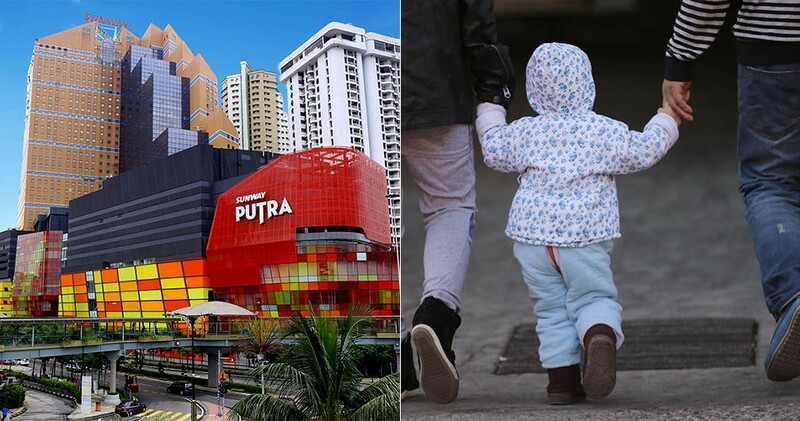 Thus, taking that into account, Sunway Putra Mall has decided to make its mall autism-friendly in an effort to raise awareness on the disorder. 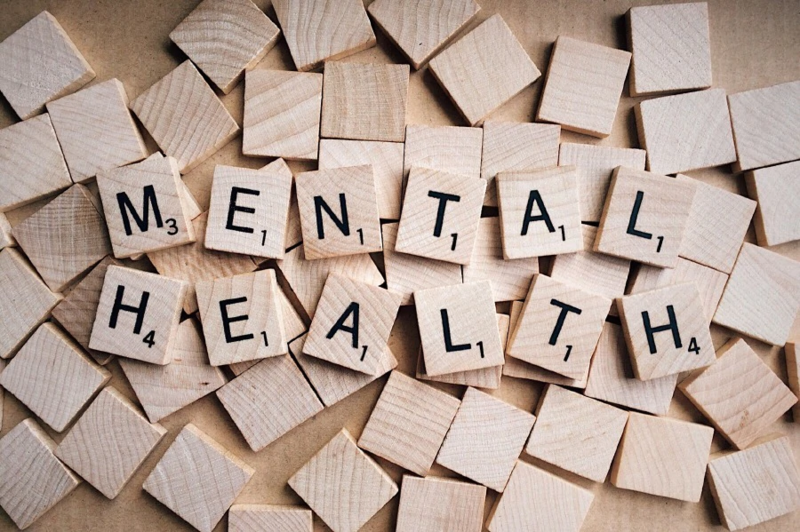 The symptoms of a mental disorder may greatly reduce one’s ability to work, study or participate in community life. The disorder could also lead to other health problems, and in some cases, even suicide. To make matters worse, if one suffers from a mental disorder, he may be shunned by the community. 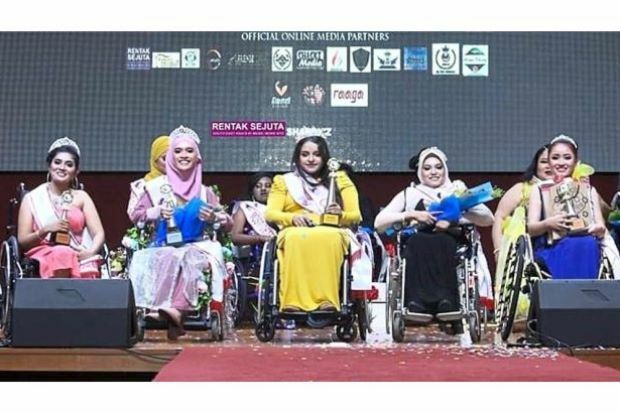 Witty and beautiful women at the 2018 Wheelchair Queen Malaysia proved they were boundless when it comes to chasing their dreams. 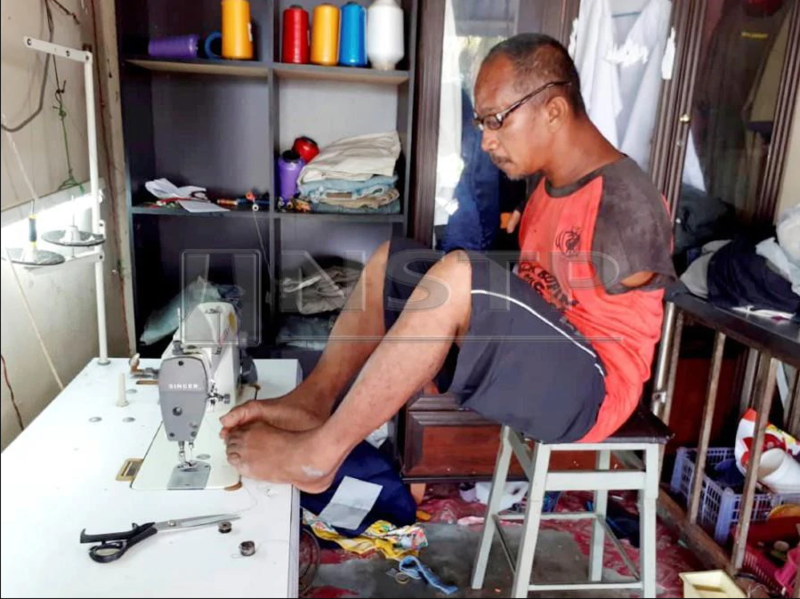 Rahim Yusoff was born with just three fingers attached to his shoulders, but that has not stopped him from making a living as a tailor. 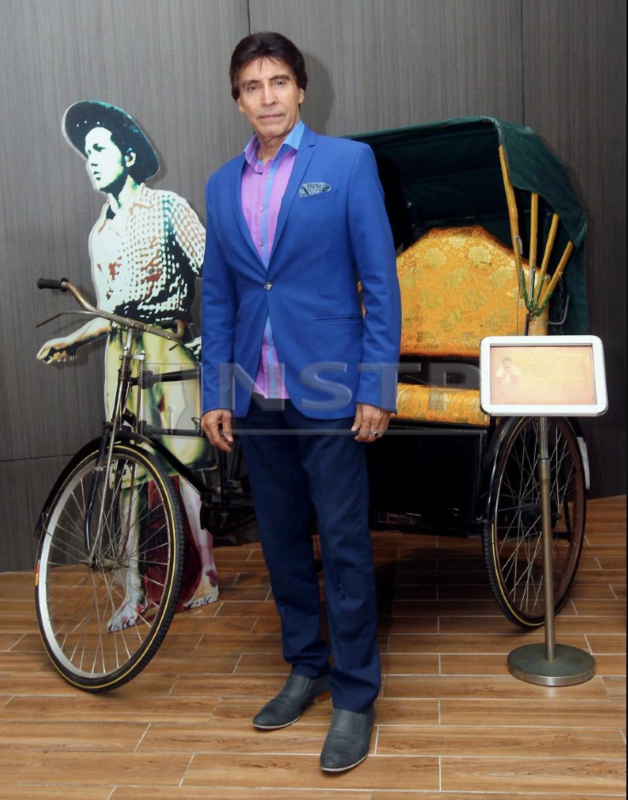 One of the YKAT foundation’s programmes to help artistes is the Khairat Kematian YKAT funeral expenses plan. 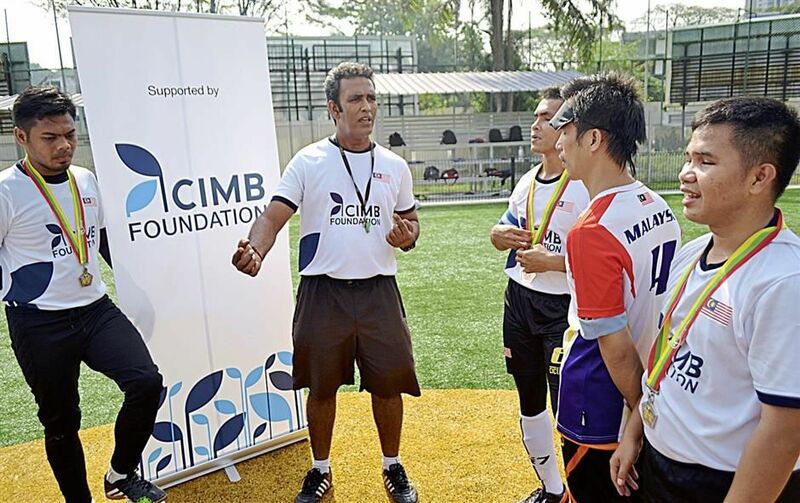 With the aim of generating more awareness for the social responsibility effort for artistes, DJ Dave announced that a special event will be held on Friday (Dec 7) at 2pm in Tune Hotel along Jalan Tuanku Abdul Rahman. 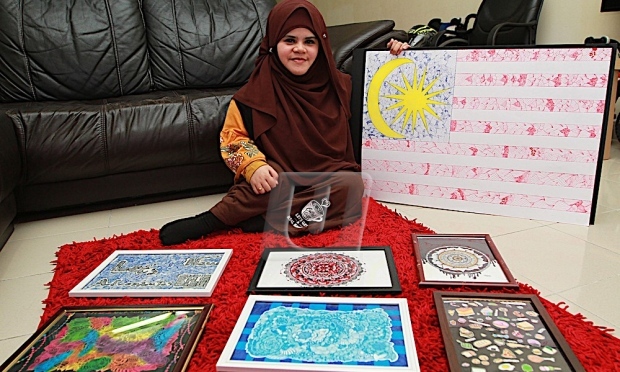 Nur Nabihah Mohd. Fazali, 24, merupakan seorang pesakit Osteogenesis Imperfecta (OI) atau dikenali sebagai glass bone. 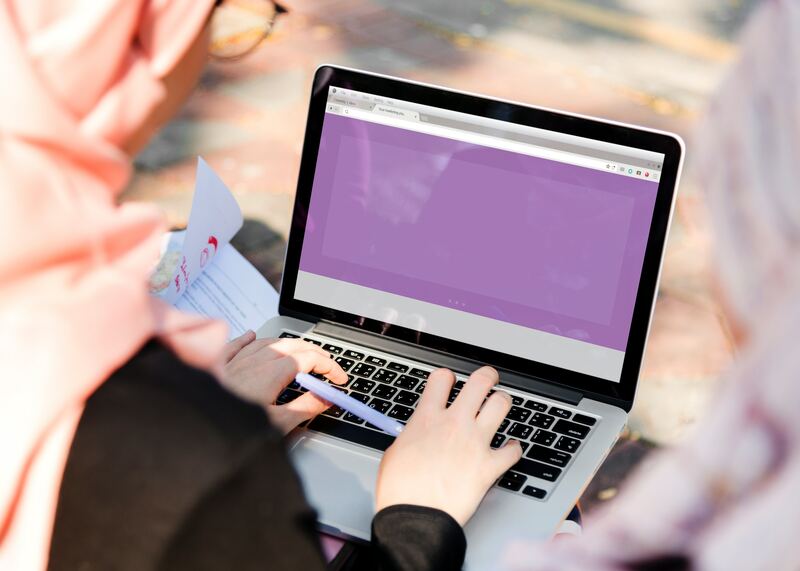 Sehingga kini, Nabihah telah mengalami fraktur lebih daripada 100 kali! 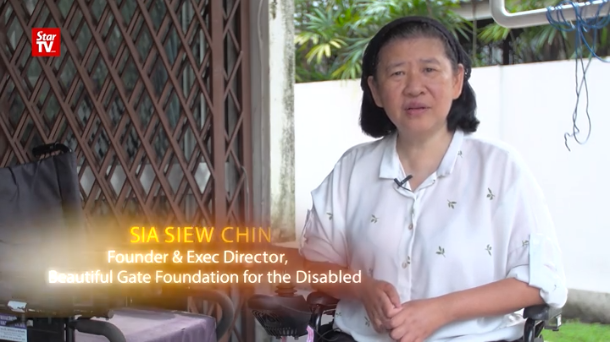 In 1995, Sia established the Beau­tiful Gate centre to provide food, accommodation, training and various services to the disabled, regardless of religion, race and status.